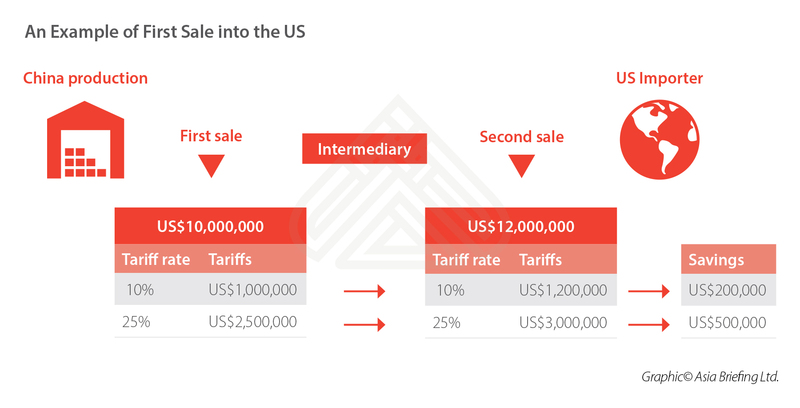 ﻿ The First Sale Rule: Can Firms Reduce Exposure to US-China Tariffs? As the US-China trade war continues with no resolution in sight, tariffs put in place by both sides have raised costs for many China-based businesses. Many of them are considering restructuring their supply chains as a result, but the deep level of supply chain integration in China, the high costs of reconfiguration, and strict rule of origin standards in the US complicate such efforts. 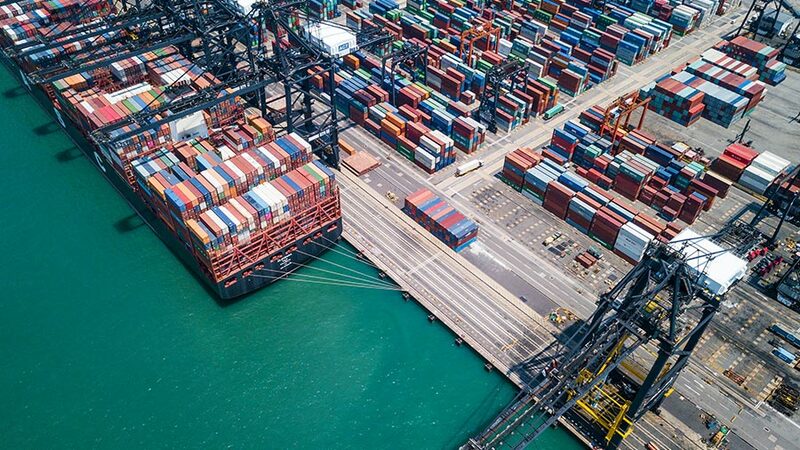 A recent report from the South China Morning Post, however, uncovered a potential way for companies to reduce their exposure to US tariffs. The secret lies in a three-decade-old customs rule in the US called the “First Sale rule”. According to the First Sale rule, a product subject to tariffs can have its value declared based on its initial selling price rather than its final one. Will this First Sale rule become a feasible strategy for exporters looking to reduce the impacts of tariffs? 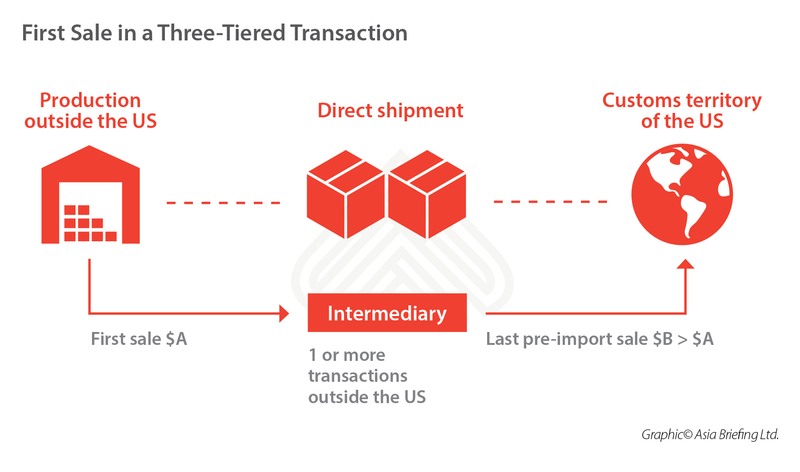 The First Sale rule applies to the Importer of Record (IOR) bringing goods into the US through a “multi-tiered” transaction model — where the product is bought and sold multiple times prior to its import into the US. Under this rule, when declaring the customs value of the goods to pay the applicable tariff, importers can use the lower price of the goods paid in the first or earlier sale instead of the higher price paid in the last sale. For example, let’s say a Chinese manufacturer produces and sells goods at the price of US$10,000,000 to an intermediary outside the US and the intermediary in turn sells these goods to an importer in the US with a 20 percent mark-up at the price of US$12,000,000. By leveraging the First Sale rule and using the original manufacturing price of US$10,000,000 rather than the last price of US$12,000,000 as the basis of appraisement, the importer can save US$200,000 or US$500,000 under a 10 percent or 25 percent tariff, respectively, as shown below. Usually, importers use the First Sale rule when there are high duty rates, high intermediary markup, or high free on board (FOB) volumes in the transaction. Another way to save more is by restructuring the supply chain. US Customs and Border Protection (CBP) allows certain expenditures unrelated to the production of goods (non-dutiable value) to be transferred from the manufacturer to the relevant intermediary. As a result, the first price could be cut lower without affecting the last pre-import price. The First Sale rule could offer significant tariff savings for US importers. However, few companies have adopted this rule in practice, as the legal requirements, documentation headaches, and practical problems involved can be daunting at the beginning. Bona Fide Sale: The transaction – which is the first sale – between the manufacturer and the intermediary must be a bona fide sale, complete with a transfer of title. Arm’s Length: The Chinese manufacturer and the intermediary must be unrelated or, if related, conduct their transactions at “arm’s length”. Clearly Destined for Export: At the time of the “first sale”, the merchandise must be clearly destined for export to the US. For example, the goods are shipped directly from the supplier to the US, or the goods are specially designed or labeled according to the standards of the US market or according to the requirements by the US importer. Examples of country of origin marking on finished goods, hang tags, etc. Why don’t more companies take advantage of the First Sale rule? There are various reasons why more companies haven’t employed the First Sale rule, but the main reason is that businesses need to expend a considerable amount of time and resources to ensure a given transaction meets compliance and internal control requirements. Since the information as mentioned above is often kept by different partners in the supply chain, cooperative relationships and responsibilities need to be developed between the manufacturer, the intermediary, and the importer. Importers need to persuade other partners to disclose the “first sale” price and ensure only the right people see the sensitive documentation and data, which requires tight control over the process. In addition, there are risks of errors and non-compliance, and failure to comply with the requirements of the First Sale rule could be construed as a lack of reasonable care and may result in a fine. A growing number of foreign firms are studying the applicability of the First Sale rule, as they look to offset rising costs stemming from the trade war. Although it is not a universal solution for all companies hit by the trade war, it can still be an effective tool for those whose business model and legal status fit. “If wholesalers are present and the First Sale rule is not being applied, larger wholesaler markups will provide greater room for maneuverability,” Brown said. 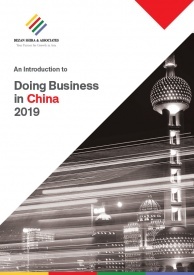 With businesses on both sides of the Pacific feeling the impact of eight months of US-China tariffs, affected businesses are eager to explore any solution to minimize their costs. 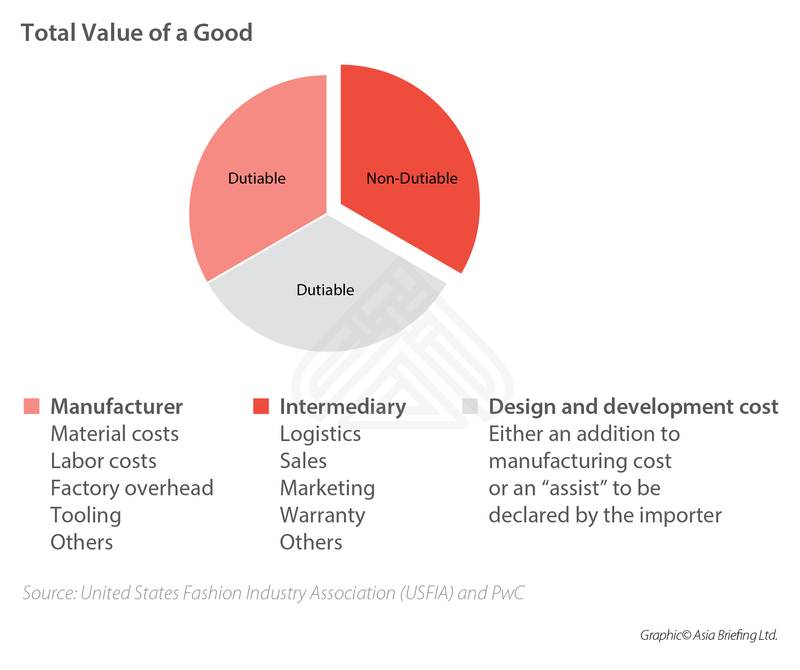 In this regard, the First Sale rule could be an effective option for businesses to lower costs without sacrificing operational inputs or significantly altering pre-existing supply chains. « What is the Greater Bay Area Plan?